'On The Job (OTJ)' has turned out to be a box office flop. The action movie topbilled by Piolo Pascual and Gerald Anderson has earned only P11.7-million after 2 weeks in theaters (12 days), figure coming from Box Office Mojo's report. Since last week, I've been waiting for the box office results of OTJ which opened August 28, but it's only now that BOM has posted grosses for the movie. And usually, Star Cinema, who co-produced the movie with Reality Entertainment, is the first to report about its movies' grosses from Day 1 onwards. But not in OTJ's case, a sign that it wasn't performing well in the box office. 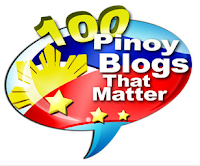 This blog received reports last week that the movie only ran for 1 week in some theaters nationwide, very unusual for a Star Cinema-produced movie. I wasn't expecting OTJ to hit the P100M mark in the box office, but I super didn't expect that it will only earn just P11.7M in 2 weeks. This really shocks and saddens me at the same time. 'OTJ' is a critically-acclaimed movie, has been getting lots of praises here and abroad, and probably the best-reviewed local film of the year. It's the kind of film we should be very proud of, and many celebrities have endorsed this movie, but still, most people simply just don't care and didn't bother to watch. 'On The Job' could be the biggest box office flop among local movies this year, especially with its reported budget of close to P50-million. It's a mainstream movie and not an indie film, as what star Shaina Magdayao clarified in her 'The Buzz' interview. Probably, it's a mainstream film but with an indie feel, and earning just like the indies. 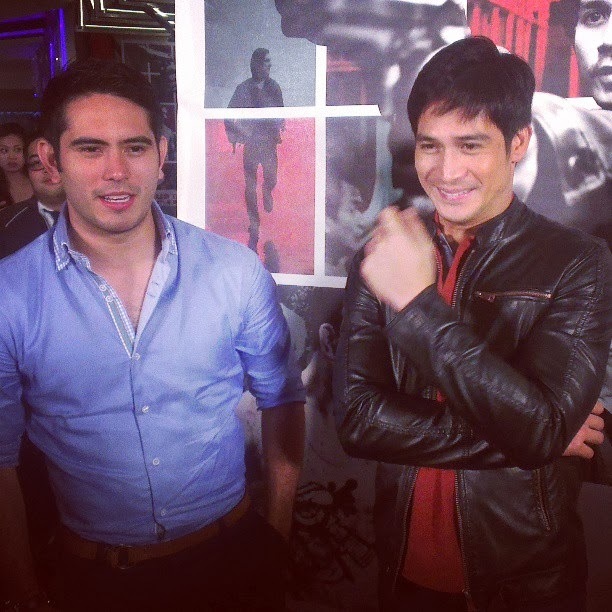 What makes it more disappointing is that it stars Piolo Pascual and Gerald Anderson who are considered as two of the biggest stars in the country. OTJ could now rank, if not the lowest, as among their lowest-grossing films. It didn't have much tough competitions when it opened last August 28, and the 'One Direction: This Is Us' movie which opened 2 days later even earned higher with P14.3M in 2 weeks.